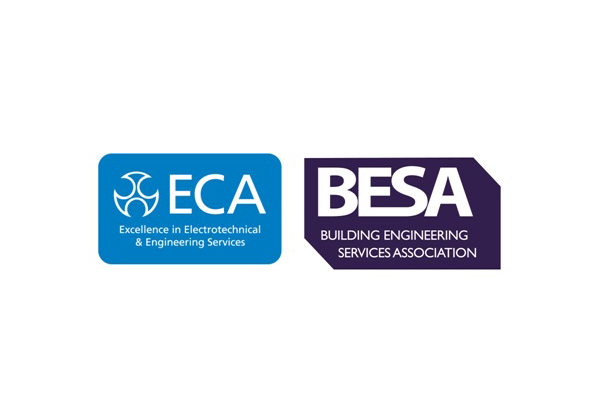 Following the collapse of Carillion last month, an action plan has been put forward to the Government by leading engineering services bodies, the BESA and ECA, to lay the issue of cash retention in construction to rest. The BESA and ECA’s submission includes a request for the Government to put retentions in trust as a key first step, with the Peter Aldous Bill seen as a suitable legislative vehicle. This would then be a stepping stone on an industry roadmap to full abolition of retentions in the near future. Many respondents wait an extra six months longer to get their retention monies than the typical 12 months defect liability period. The average amount of monies held over the past three years, which has not been paid back after the completion date and is thus outstanding, is £34,826. ECA Director of Business Paul Reeve commented: “Prompt and fair payment is essential for industry collaboration, increased productivity and investment. Putting retentions in trust is vital to making early progress with protecting and supporting SMEs. 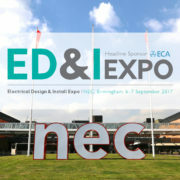 Looking forward, it would help the industry not just to survive, but to modernize and deliver on the new sector deal”. 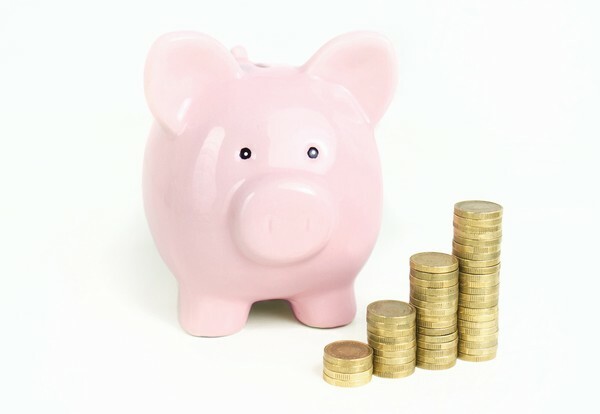 UK households have paid out more than £725 million in unexpected boiler repair bills in the past year, according to data from uSwitch.com. 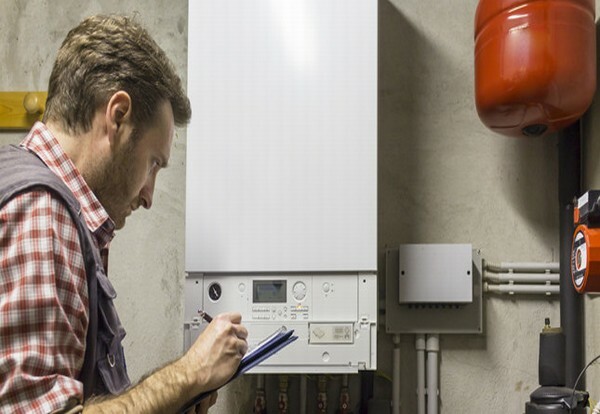 Nearly a fifth of consumers (17%) – the equivalent of over four million households – have experienced at least one boiler breakdown in the last 12 months. 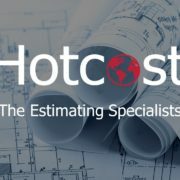 The research found that the average cost to repair a boiler breakdown was £245, adding up to a collective cost of £725 million. However, 4% of those experiencing a breakdown faced a repair bill that exceeded £1,250. To cover the cost of an unexpected boiler breakdown, nearly half of households (48%) say they would rely on their savings. However, 3.5 million (13%) say they would have to rely on credit cards or take out a bank loan. Schneider Electric has launched Go Green in the City 2018, its global contest to find bold ideas and innovative solutions for smarter, more energy-efficient cities, which is now in its eighth year. In 2017, nearly 20,000 young innovators from 3,000 universities in 180 countries took part. The stakes for Go Green in the City competitors are high, with mentoring, networking, travel, cash prizes and business/job opportunities all on the horizon. 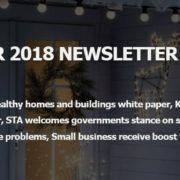 In 2018, the competition is also offering a wider range of topics. Students are invited to submit their bold ideas in one of five categories, including sustainability and inclusivity, the digital economy, smart supply chain, cyber security, or ‘no boundaries/bold idea for going green’ (any topic). Teams must be composed of two students attending accredited business or engineering schools in the same country for the duration of the competition. Each team should include at least one female member, in-line with Schneider Electric’s policy of promoting Diversity and Inclusion. The deadline for submissions is June 1, 2018. All shortlisted teams will receive mentoring by Schneider Electric experts to produce viable business cases to present at one of seven regional semi-finals over the summer in Europe, North America, China, India, Asia-Pacific, the Middle East and Africa, and South America. Each of the seven regional winners will then be invited to prepare for the competition final, along with one outstanding all-female team and two ‘wild-card’ teams (additional teams selected from the semi-finalists). After this second round of mentoring, ten teams will meet at the global final in the United States in the autumn. 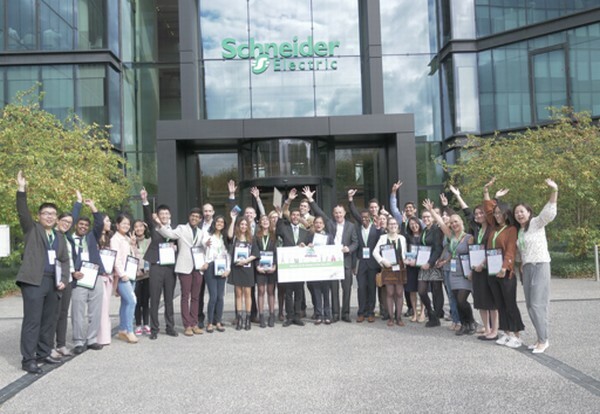 The global winning team selected by the executive jury, will be offered the chance to start a career at Schneider Electric, after an international travel to visit any two locations of their choice worldwide, where Schneider Electric offices are present. 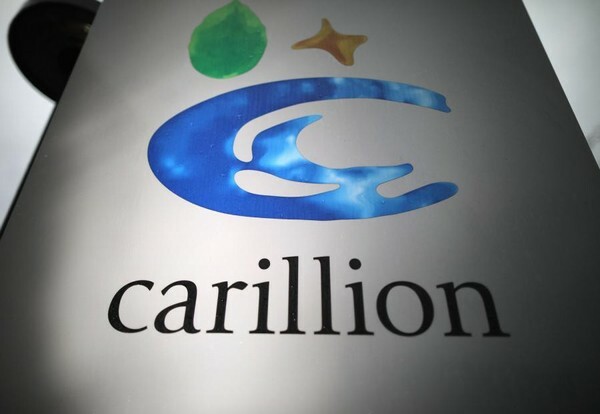 Britain’s big four accountancy firms have been accused by MPs of ‘feasting on the carcass’ of collapsed Carillion, collecting more than £70m in fees in over a decade. A joint inquiry by two select committees has published a breakdown of fees collected by KPMG, PwC, Deloitte and EY. This reveals the big four billed the company, pension schemes and the Government nearly £72m since 2008 relating to Carillion. Field Field, chairman of the work and pensions committee, said: “The image of these companies feasting on what was soon to become a carcass will not be lost on decent citizens. “We saw at the end of our evidence session that the former directors of Carillion are, unlike their pensioners, suppliers and employees, alright. PwC, now handling the liquidation process, came in for particular criticism. He added: “PWC managed to play all three sides – the company, pension schemes and the Government – to the tune of £21m and are now being paid to preside over the carcass of the company as Special Managers. Rachel Reeves MP, Chair of the Business, Energy and Industrial Strategy Committee, said watchdog MPs would question KPMG about its role in auditing Carillion’s accounts before the group’s collapse with over £1.3bn of debt. Reeve said: “KPMG has serious questions to answer about the collapse of Carillion. “Either KPMG failed to spot the warning signs, or its judgement was clouded by its cosy relationship with the company and the multi-million pound fees it received. KPMG, who will be questioned in Parliament, have audited Carillion’s accounts every year since the company’s inception in 1999, receiving £29.4m in fees in the process. In documents submitted to the joint committee, KPMG does not accept any suggestion of blame but said it conducted its work “appropriately and responsibly”. PwC said: “It’s appropriate that the Joint Committee consider all aspects of the collapse of Carillion and we will continue to cooperate fully with their enquiries. “The Joint Committee’s request for information dates back to 2008 and the majority of the work that PwC undertook directly for Carillion was carried out prior to June 2015 rather than in the last few months before its collapse. 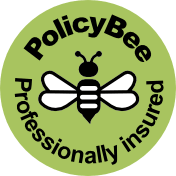 “Our technical skills and ability to deal with complex business problems led to our appointments to work for the Government and the Pension trustees. 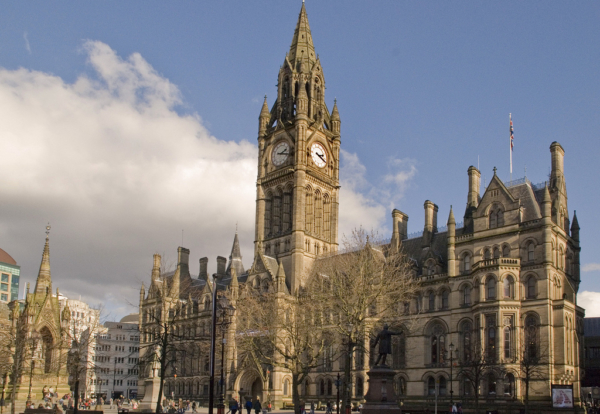 Manchester City Council has started the hunt for a management contractor to deliver its ambitious Town Hall and Albert Square Revamp. The client project team includes Mace appointed late last year as project manager and architect Purcell, which has worked up designs to refurbish the Grade I-listed landmark building, opened in 1877. The project is expected to be worth up to £190m and will run for around four years. City council procurement chiefs hope to shortlist five firms to bid with the successful contractor appointed in early December. The winning firm will be responsible for managing the project and procuring around 80 subcontracts ranging from £10,000 – £40m. Works will include restoring the Great Hall and its Ford Madox Brown murals, as well as external repairs to the roof, stonework and drains. The council also says ‘significant work’ is needed to address the electrics, heating, ventilation and lifts in the building. 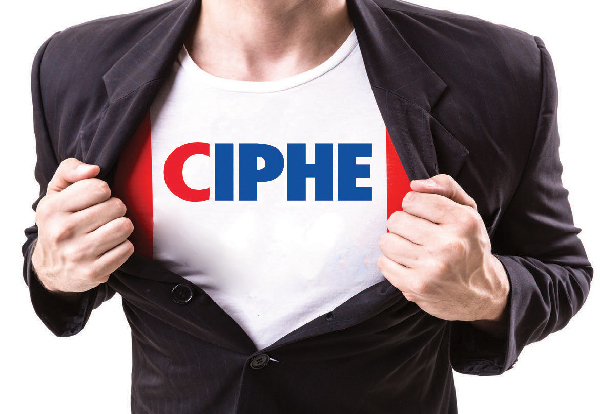 The Council is using the Chest procurement portal with expressions of interest required by 19 March. LPG supplier Calor is promoting its ‘Find an Installer’ tool which helps potential customers find a local LPG gas engineer for their boiler service, installation and maintenance. Installers who are LPG Qualified and Gas Safe registered are encouraged to sign up for Calor’s Installer Community in order to appear in the Finder’s search results, all free of charge. Being included on the Finder means installers can be contacted directly by homeowners currently using LPG for their heating, or those interested in switching to Calor LPG. Matt Dunford, National Field Sales Manager at Calor, says: “If you’re a heating installer working in a rural area, LPG offers your customers all the convenience and reliability of mains gas. 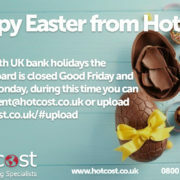 We’re constantly looking for new ways to work alongside rural installers and help them with any LPG support they need. Our ‘Find an Installer’ tool is another way for us to share business opportunities with our Installer Community. “Tackling gender inequality must be a trade priority,” NICEIC CEO Emma Clancy has said. 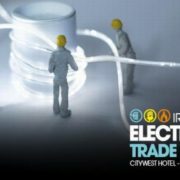 As the nation celebrates the 100th anniversary of the female vote Emma has said that despite a certain level of progress in other industries, gender disparity still remains a prevalent issue in the electrical and wider construction sectors. “February 6, 1918, was an important milestone in our history, but it only marked the start of a journey that we are still on today to bring about equality,” commented Emma. “The unfortunate reality is that, despite great progress being made in breaking down gender barriers in other areas of life, there is still a huge job to do in the construction industry. 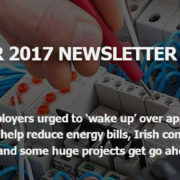 NICEIC continues to promote opportunities for women in the electrical industry through its Jobs for the Girls campaign. The campaign has helped bring greater focus to the issue and while perceptions of the construction industry are changing, Emma believes there are still more steps that can be taken to create a more inclusive environment. “There are some great success stories out there of women who have made a great career in the electrical industry,” added Emma. “They are real trailblazers and evidence that the industry is changing. However, the numbers are still painfully low and many young women are still pushed into careers such as hairdressing or childcare as it is the perceived norm. “We need to change the perception of the industry as one traditionally for boys and make it more inclusive and appealing to women. Young females need see it as a viable, exciting career option from the very beginning. For more information, visit the NICEIC’s Jobs for the Girls campaign. 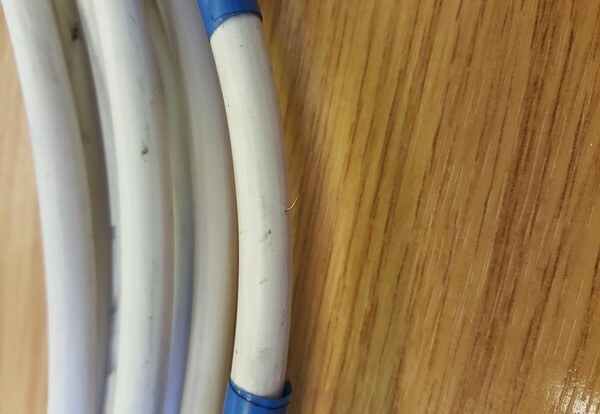 Italian cable company, La Triveneta Cavi (LTC), has confirmed it experienced a production fault last year that resulted in flexible cord cable with exposed copper conductors, on sale in the UK, reports the Approved Cables Initiative (ACI). The company has also confirmed it is working with IMQ and that during the latest inspections at its production site by IMQ, no problems or anomalies were detected. BASEC also reported that testing of a further batch of cable passed relevant tests. In September last year, tests of cable samples were commissioned by the ACI and carried out by three independent sources. All showed similar results. Other non-conforming results were also noted but the exposed copper conductors were deemed to be the most dangerous failing of the tested cable. The affected three core 1.5sq.mm cords could potentially be fitted to vacuum cleaners, electric drills and extension leads, all of which are exposed to constant flexing during their everyday use. The ACI believes the copper conductor strands which penetrated the PVC insulation and sheathing during the test could cause serious electric shock or even death if they come into contact with a user. The samples of Triveneta flexible cords which were tested were marked with the manufacturer’s identification ‘La Triveneta Cavi’ and carried a 2016 manufacturing date. They were also marked with the IEMMEQU <HAR> approval mark. The failed flexible cords were orange and white in colour – however the ACI advises that all colours should be treated with great caution. For further advice on this issue and other substandard cable can be found at www.aci.org.uk. The Construction Products Association’s Construction Trade Survey 2017 has revealed that the proportion of companies in the construction supply chain struggled with rising costs for raw materials, labour and energy has remained elevated in each quarter, last year. 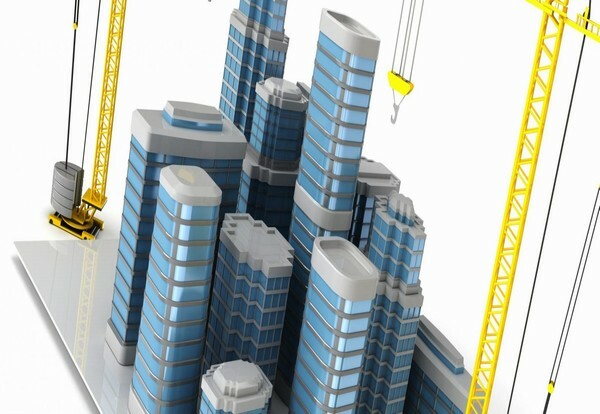 The survey found that although activity continued to increase for main contractors, SME builders, product manufacturers and specialist contractors during the quarter, civil engineering firms reported the first fall in workloads in four years. Net balances for orders, enquiries and expected product sales for the year ahead weakened, and contractors reported lower orders in the commercial, infrastructure, industrial and public non-housing sectors. Combined, these sectors account for over 40 per cent of total construction output. Rises in fuel and energy costs were prevalent among heavy side product manufacturers, reflecting the lagged impact of Sterling’s deprecation during 2016 on hedged commodity prices. This, in combination with existing price pressures for raw materials and labour, has intensified the cost inflation passing through the supply chain. Overall, costs were reported higher for 82 per cent of civil engineering contractors, whilst raw materials increased for 82 per cent of main contractors and 91 per cent of light side product manufacturers. Commenting on the survey, Rebecca Larkin, Senior Economist at the CPA, said: The Q4 survey marked the fourth consecutive quarter of falling profit margins among building contractors. This combined with Carillion’s liquidation at the start of this year only emphasizes the financial strains exerted by a protracted period of rising costs passing through the supply chain. Falls in new orders reported in the four sizeable sectors of commercial, infrastructure, industrial and public non-housing add another downside to the outlook for 2018 given the early signs of slowing activity at the end of last year. North London Waste Authority (NLWA) will be holding an industry open day, in London, for the construction sector on 6 March 2018. This is for the companies who want to be part of a project that offers a range of construction activities over approximately the next ten years. By building the facilities, it will enable the sustainable management of waste in North London in the long term. Providing a vital asset for NLWA, the project will ensure the ability to dispose of waste responsibly and cost effectively for many years to come. NLWA have said they will work to the highest standards of health and safety, work as a “good neighbour”, be committed to equality, diversity and inclusion, and play a positive role in skills development of their workplace. The components of the NLHPP are an Energy Recovery Facility (ERF), located in the north of the site, which will treat up to 700,000 tonnes of residual waste a year and provide electricity that can power over 127,000 homes, with energy diverted to supply heat to local homes and businesses via a heat network. Located in the south of the site will be the Resource Recovery Facility (RRF), where bulky waste will be separated for recycling, and will also be the location of a recycling centre for the public and businesses from 2021. Eco Park House, located near the River Lee Navigation, will contain office accommodation and a visitors’ centre where people can find out about recycling, waste, heat etc. The estimated capital cost of the project is around 650 million pounds. In advance of main construction activities, a series of preparatory works will be required to prepare the site, provide new utilities and create new site access points. NLWA’s industry open day is to explain their proposals for the preparatory works so that interested companies can soon engage as soon as practicable in the plans.